Ezra Pound's Cantos is published by New Directions Publishing Corp. They can be contacted at editorial[at]ndbooks.com or permissions[at]ndbooks.com. Pound's Poems and Translations is published by the Library of America. Note: The bracketed page numbers for non-Cantos materials are taken from the Library of America edition of Pound's Poems and Translations. The Canto page numbers are taken from the thirteenth printing (1995) of the New Directions edition of The Cantos of Ezra Pound. Thanks to Don Share, Curator in the G.E. Woodberry Poetry Room, Harvard, for assistance. Recorded by the Foreign Broadcast Intelligence Service of the FCC [Federal Communications Commission] on February 12, 1942. The editors wish to thank Ben Friedlander. 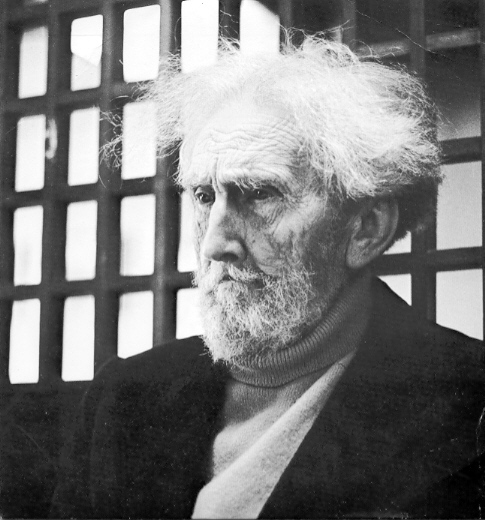 These 1958 recordings are from Ezra Pound Reads by Ezra Pound. Copyright © 1960, 1969, 1993 by HarperCollins Publishers, Inc. Used by permission of HarperCollins. Recorded by Eva Hesse and Mike O’Donnell for the Bayrischer Rundfunk. Used by permission of Eva Hesse. Please note that the bracketed page numbers for the Confucian Odes are keyed to page numbers in Library of America's Poems & Translations. Confucian Odes ©1970 by Olga Rudge. The readings were recorded by Olga Rudge from 1962-1972 and remastered under her supervision by Robert Hughes in the fall of 1985. They are available through the assistance of Robert Hughes and by courtesy of Siegfried Walter de Rachewiltz. Special thanks to Richard Sieburth. Pound with Pasolini on Italian television in 1968. November 26, 2008: "New PennSound Podcasts Featuring Sieburth, Rich, Wershler-Henry"
These sound recordings are being made available for noncommercial and educational use only. 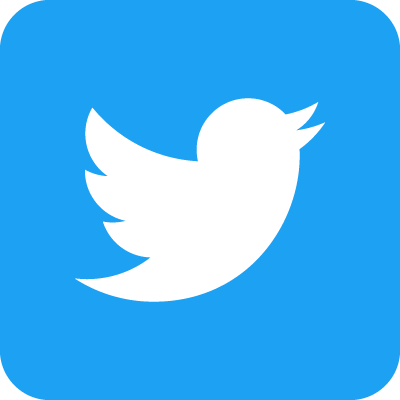 Except as indicated above, all rights to this recorded material belong to, and are © 2006 by, the heirs of Ezra Pound, Mary de Rachewiltz and Omar S. Pound, and New Directions Publishing Corp, agent for the heirs. All recordings on this page are used with permission of the heirs and New Directions Publishing Corp. Distributed by PennSound.